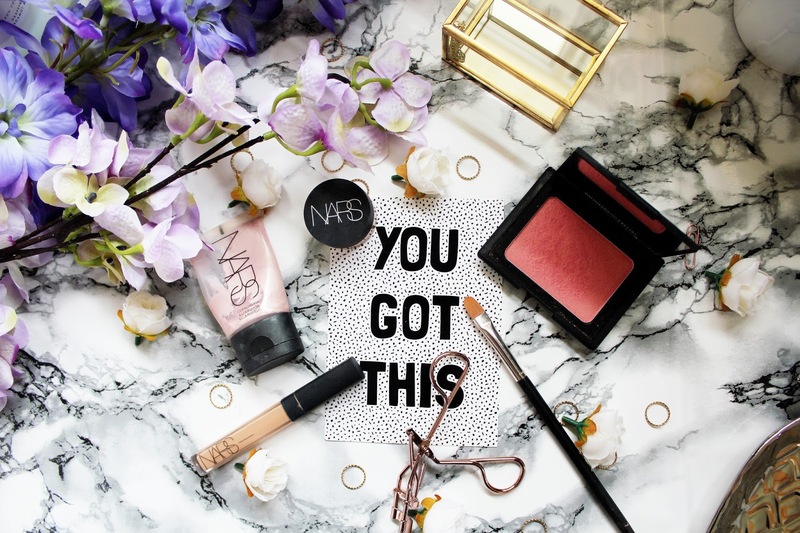 I didn’t realise until about a week ago just how many NARS products I use in my everyday make up routine. 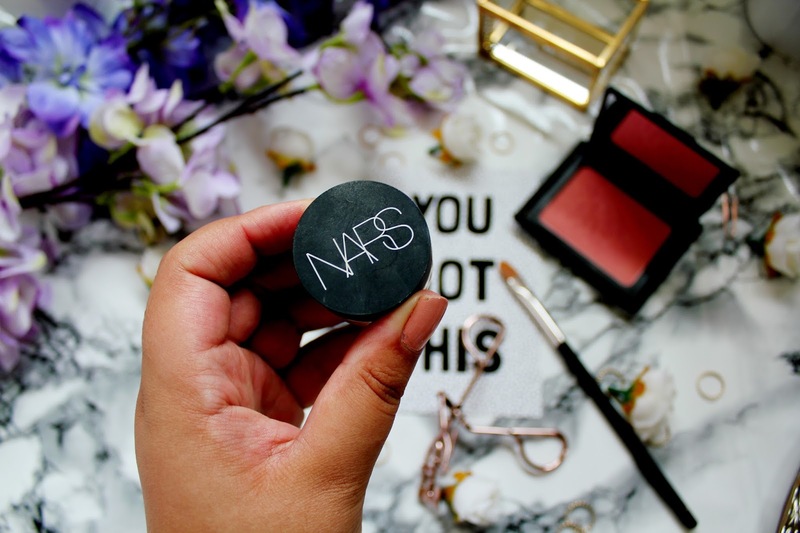 NARS used to be a brand I stayed away from as I didn’t really think it catered for what I wanted but how wrong was I?! 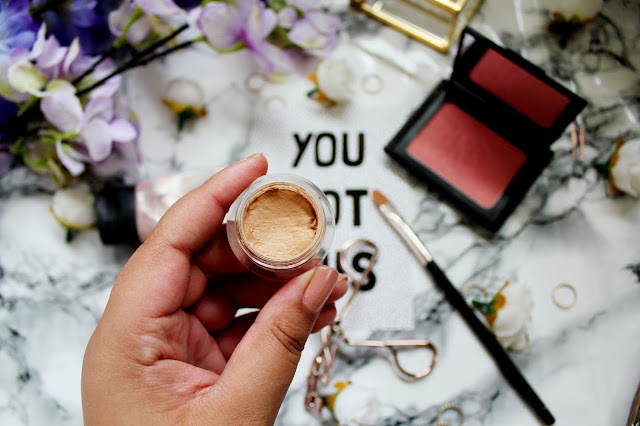 So today I thought I’d show you all the products I have been loving right now and possibly a few new recommendations for you to add to your make-up collection. First up it’s NARS Copacobana illuminator and I didn’t expect to love this as much as I do. I picked this up when I was visiting one of my best friends in London and I actually went and spent some time in a Space NK shop and knew I had to buy something and this was the lucky product! As you can see, this is well loved and I love using this mixed in with my foundation to create a dewy glow. Sometimes I use this as a base to have my glowy skin as well and you can also use this as a highlighter on top of your foundation. Talk about a 3 in 1 product! And it’s only £23 as well. 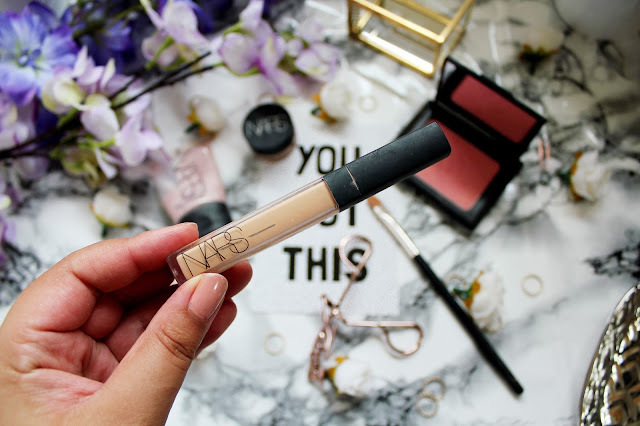 Another blogger recommendation, I picked up the radiant creamy concealer about 6 months ago now and one thing I have noticed is how quickly this runs out so use this sparingly! Regardless of it running out super quick, this is a great concealer and amazing at covering dark circles and blemishes. 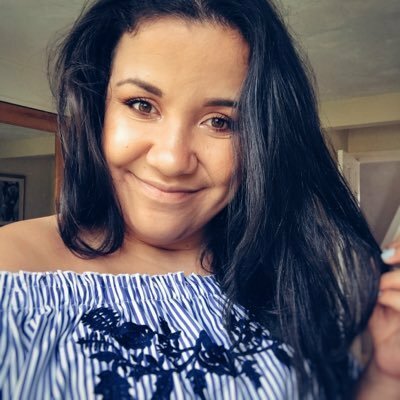 This is my absolute favourite product in this whole post and if you buy one thing from this post I’d say you NEED this in your life. I never used to be a fan of matte products as I thought concealer always had to be in liquid form but this is incredible. I love using this to carve out my eyebrows after filling them in with the concealer brush in the image below. I love using this sometimes as an eye shadow primer too so this makes the concealer a great 2 in 1 product. 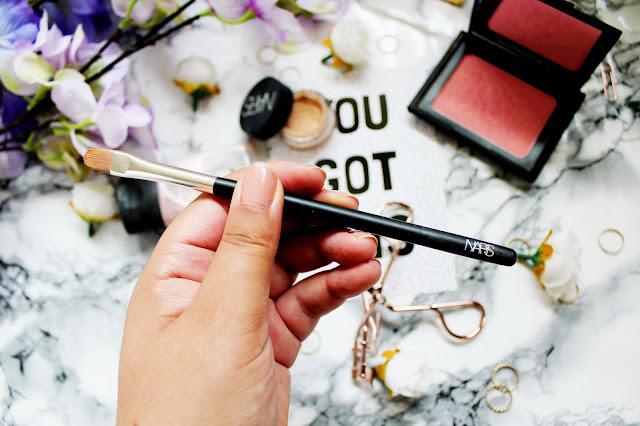 This brush has one purpose in my make up collection and that’s to be used with the soft matte creamy concealer to carve out my brows once I’ve filled them in and it’s safe to say they are the perfect duo. 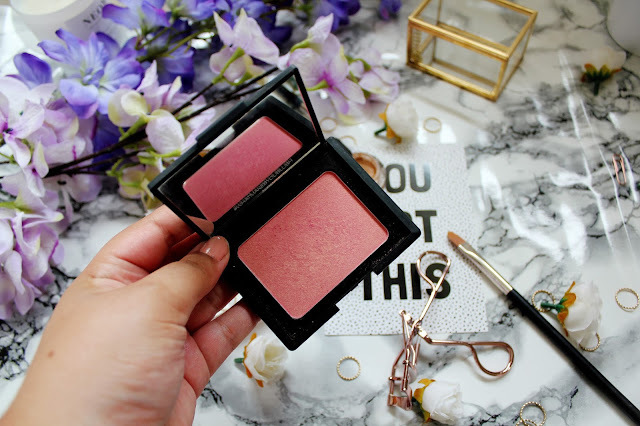 I featured this blusher on my blog not so long ago in this post. However, this is a cult product from NARS, which is well worth trying. I love the colour of this blusher and how it’s rosy but also has hints of shimmer and gold. If I’m getting ready quickly this is the blusher I reach for as it is so pigmented and easy to blend. Have you tried any of these NARS products? Do you have any NARS recommendations? I already have the Radiant Creamy Concealer but now I need the Soft Matte Concealer and the highlight in Copacabana! 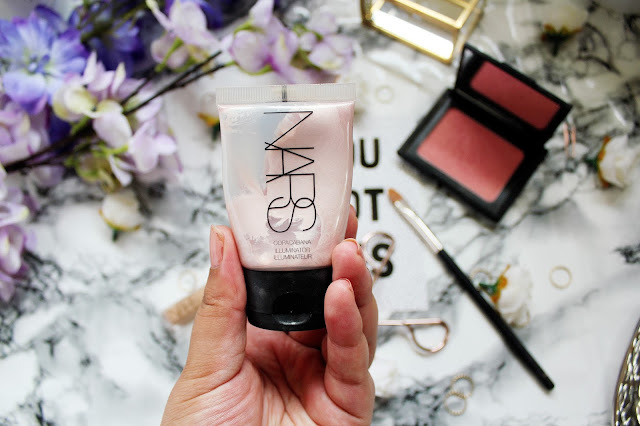 Like you, I was not the biggest fan of Nars and to be honest, I'm still not. I do like bits and pieces from the brand though, the bronzer in shade Casino is my holy grail.